More than 20 states have legalized medical marijuana, and at least 10 states are considering legalizing recreational weed. Ask a Legal State is a national call-in show about the path to legal cannabis and its ramifications, offering listeners the opportunity to connect with experts in states that have already legalized it. 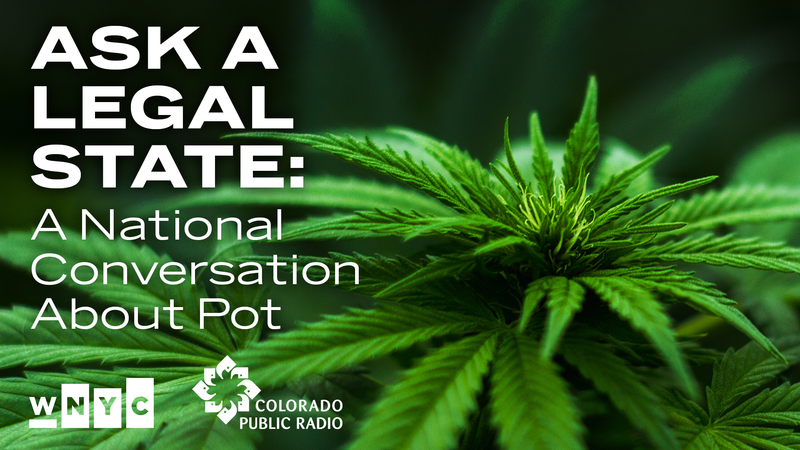 WNYC is partnering with Colorado Public Radio to bring listeners Ask a Legal State: A National Conversation About Pot, airing Saturday, April 20 from 12 p.m. to 3 p.m. on AM 1370. It's a LIVE 3-hour call-in conversation about cannabis and the rapidly changing legal, political, and cultural landscapes around it.